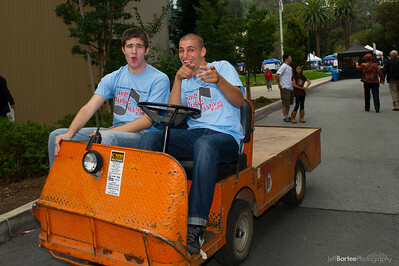 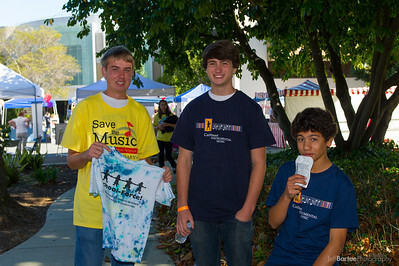 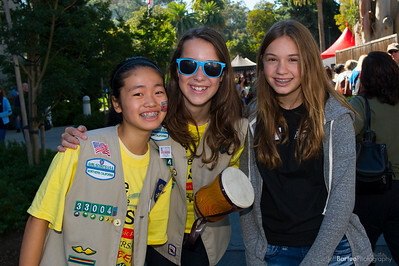 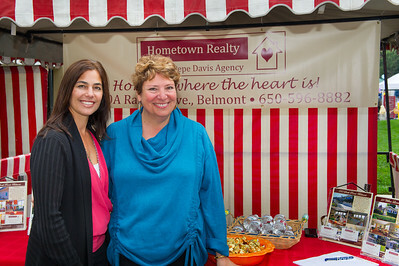 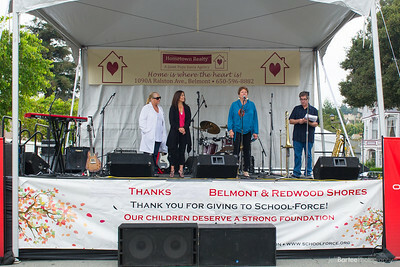 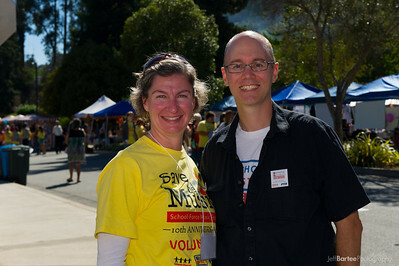 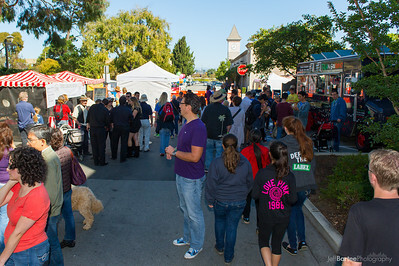 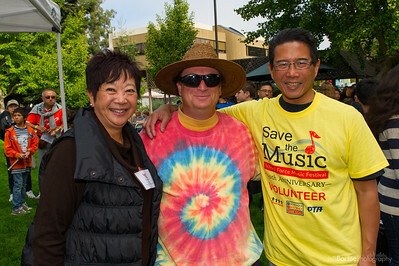 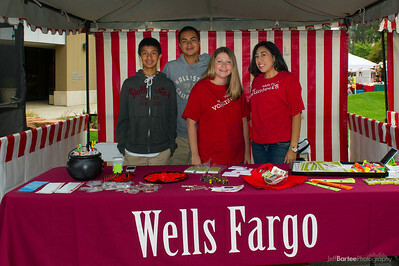 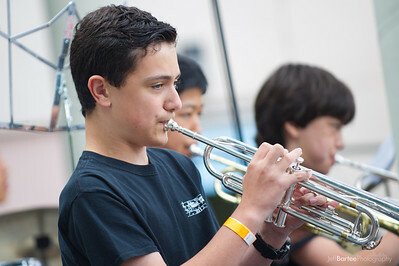 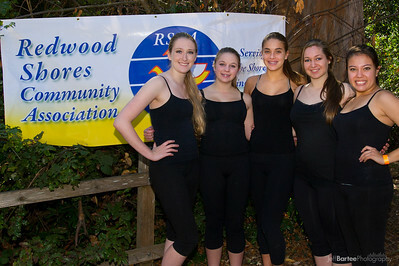 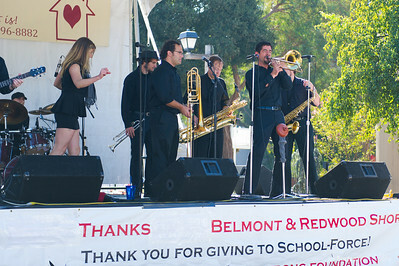 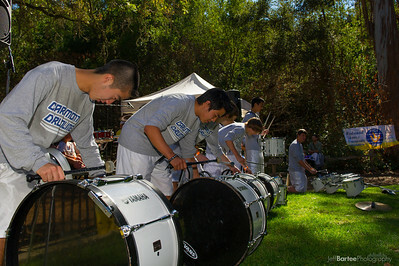 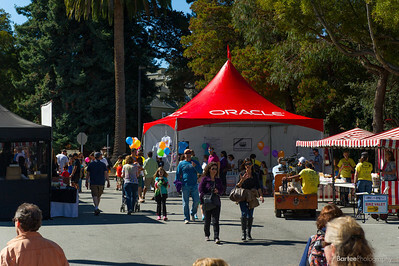 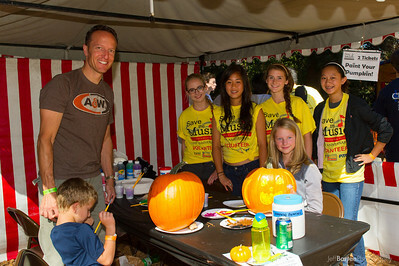 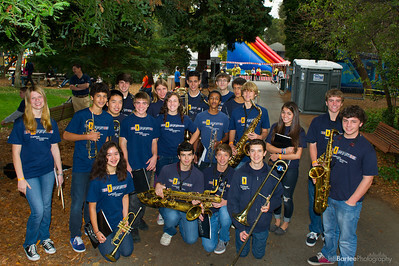 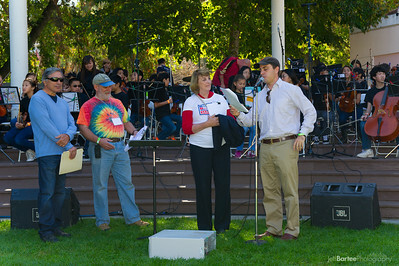 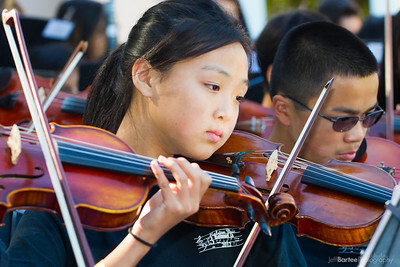 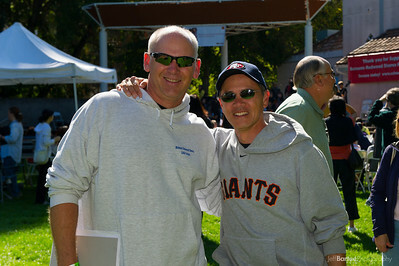 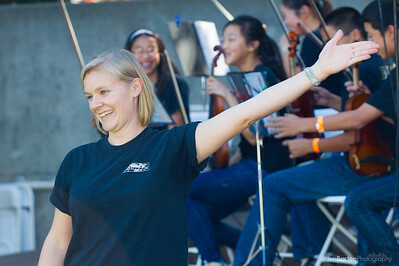 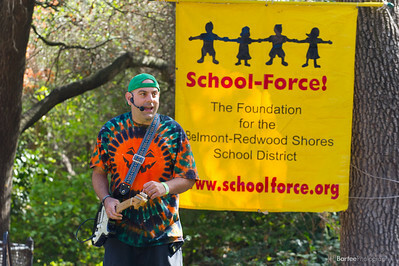 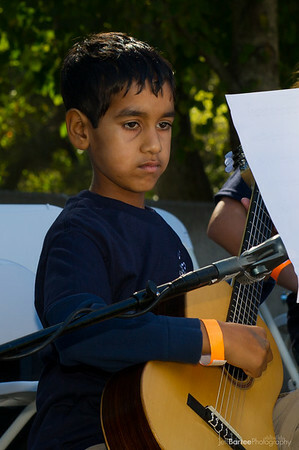 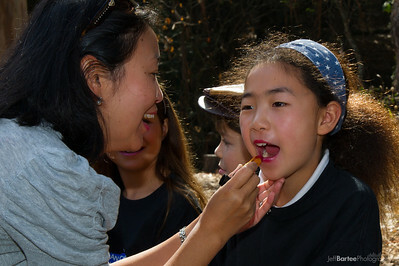 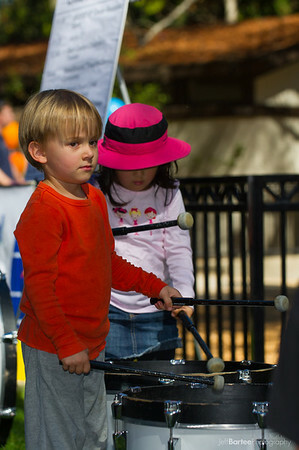 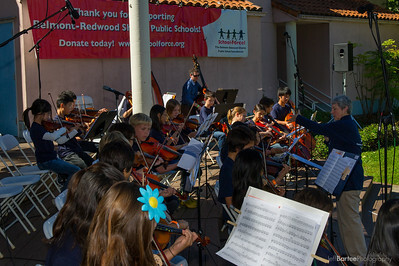 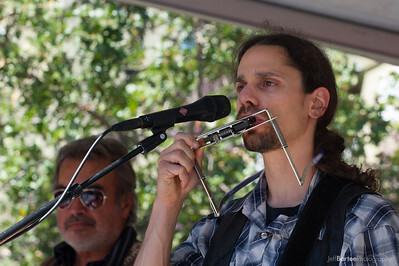 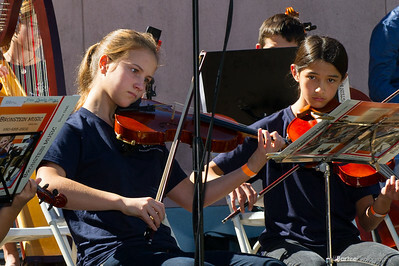 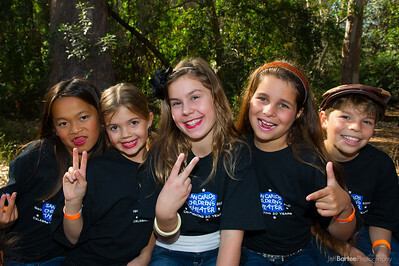 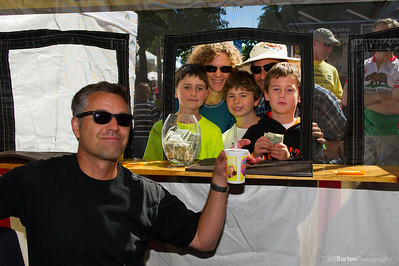 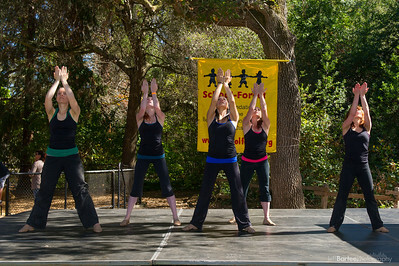 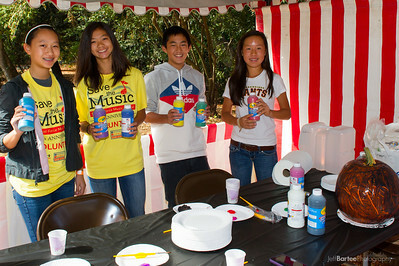 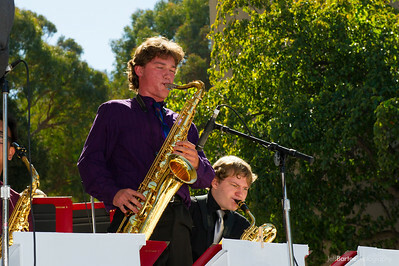 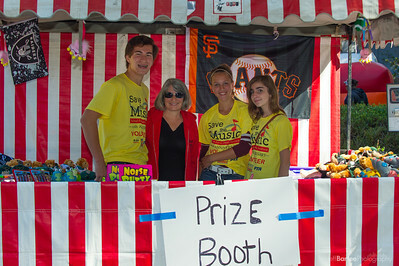 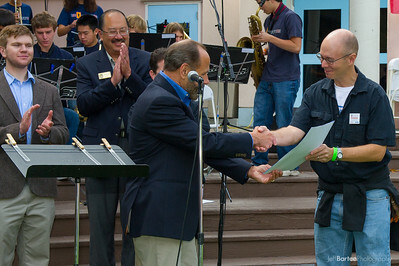 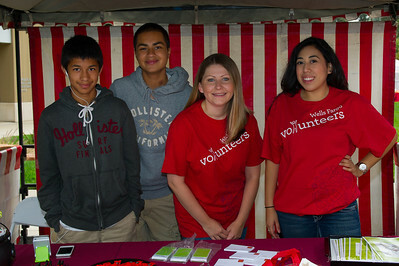 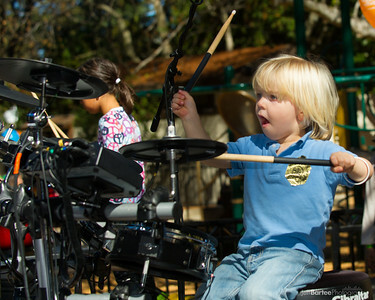 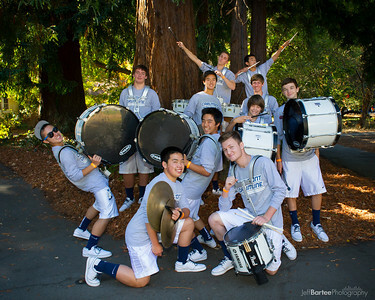 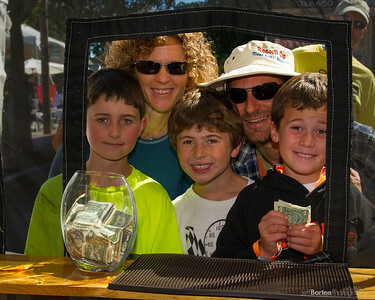 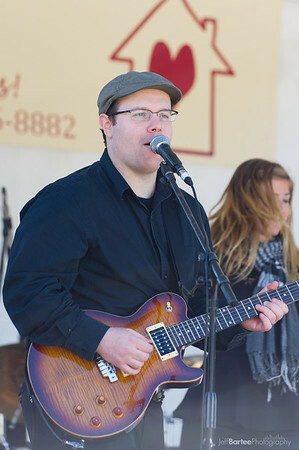 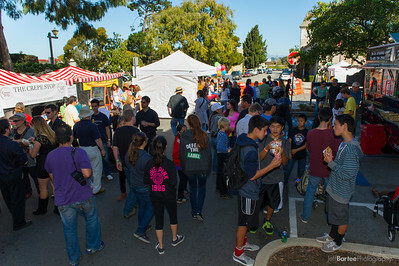 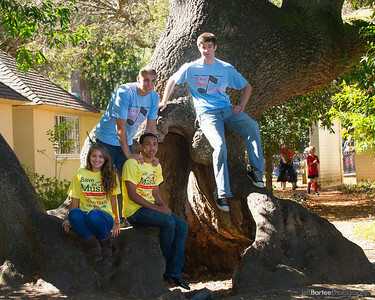 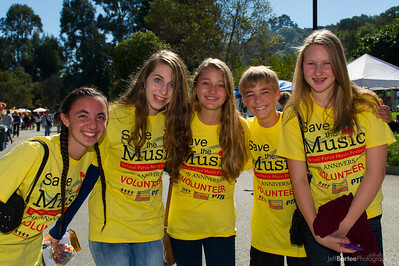 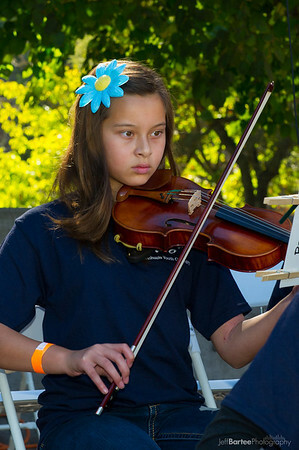 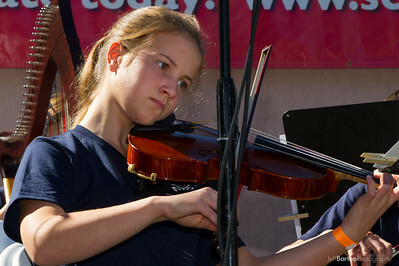 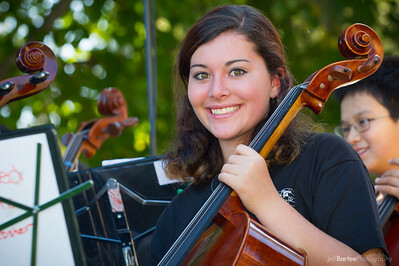 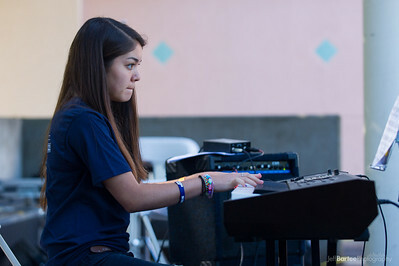 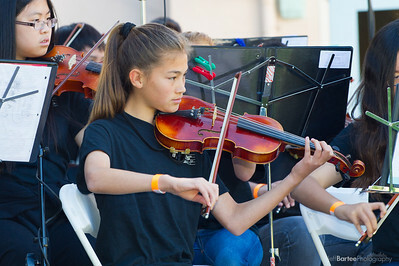 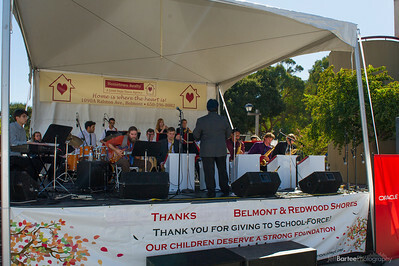 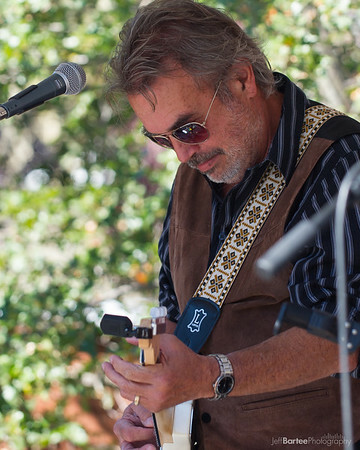 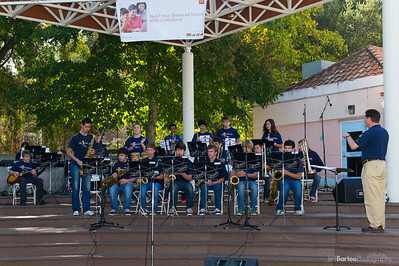 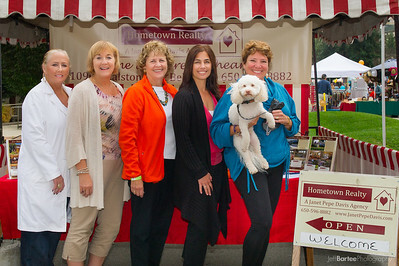 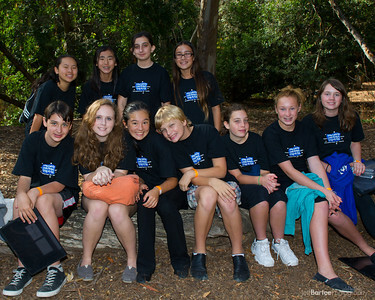 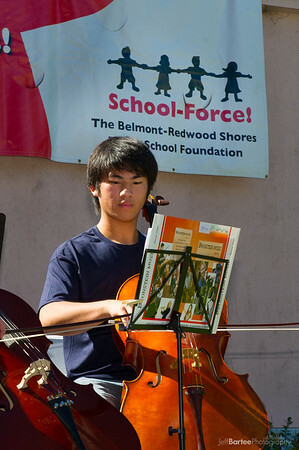 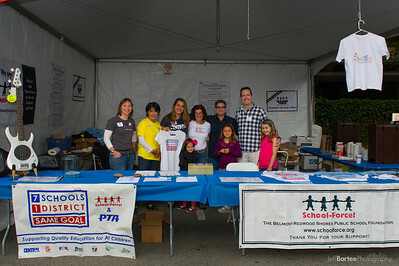 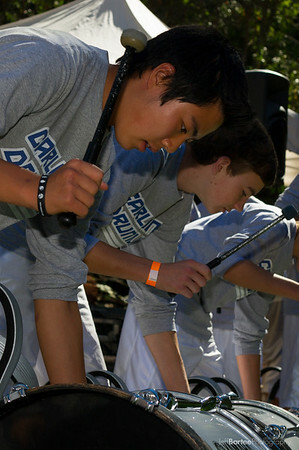 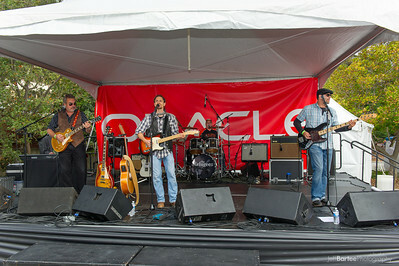 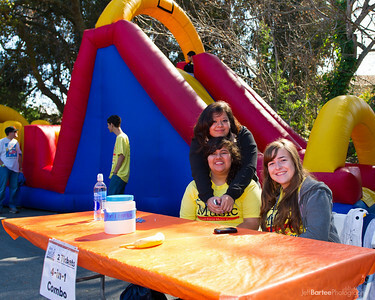 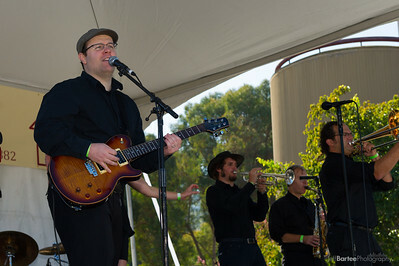 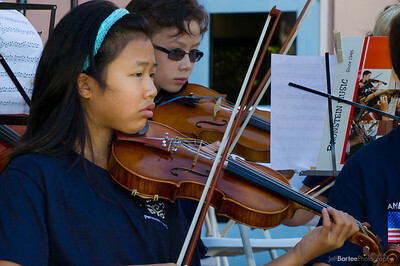 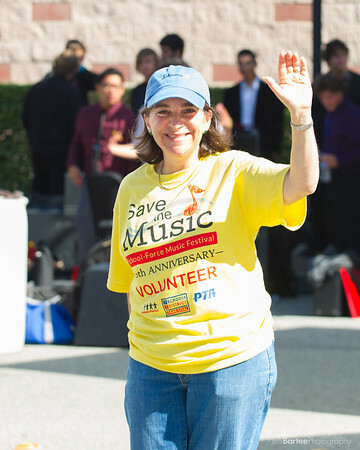 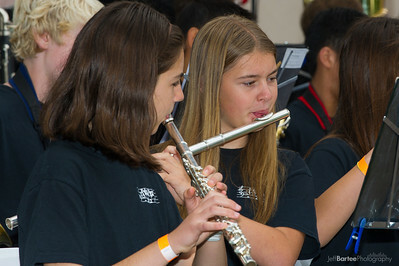 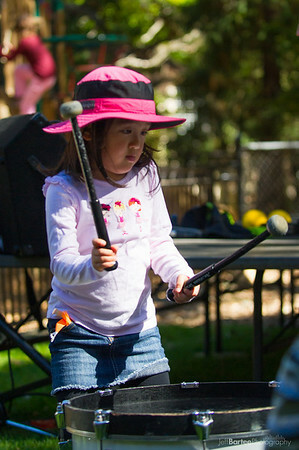 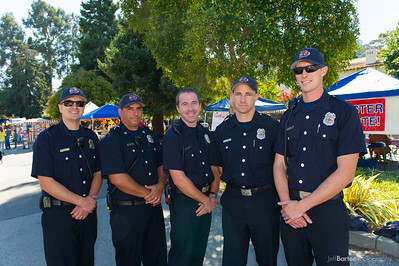 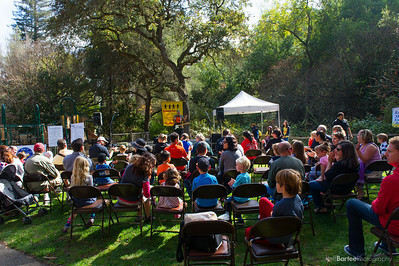 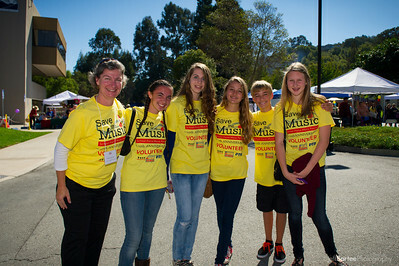 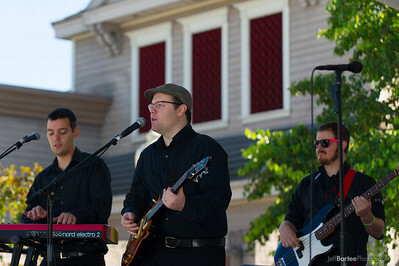 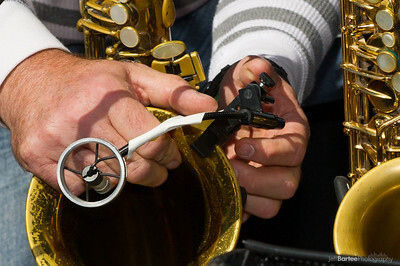 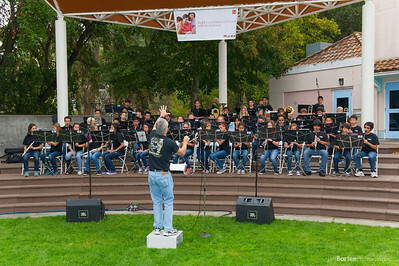 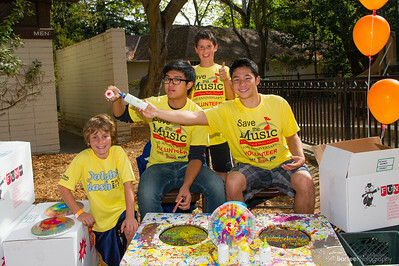 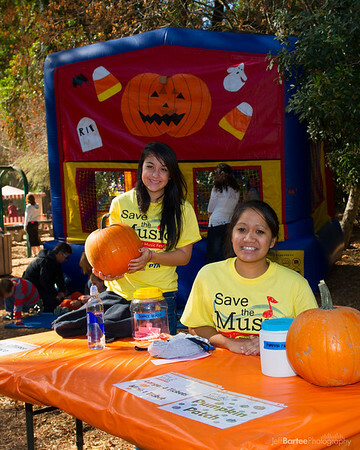 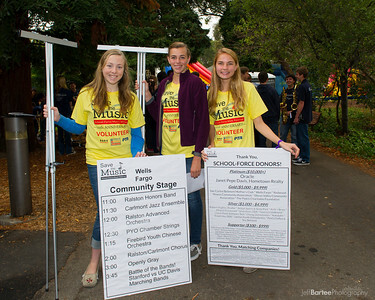 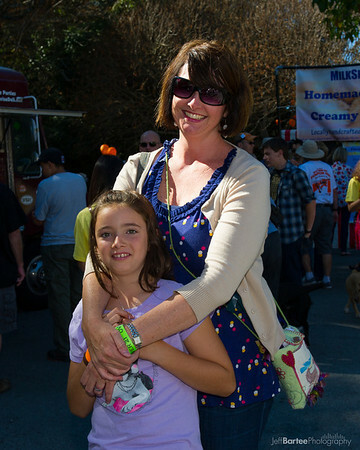 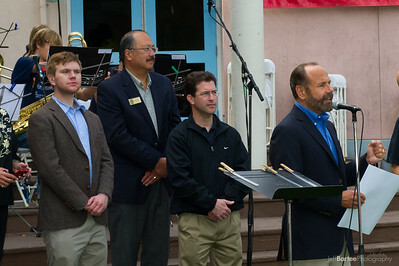 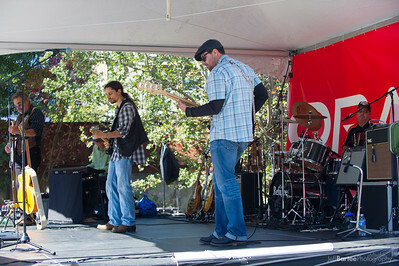 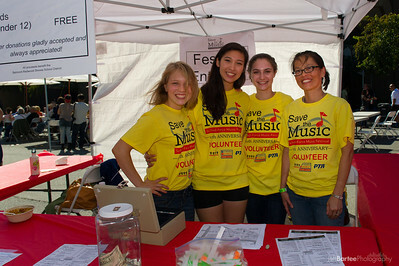 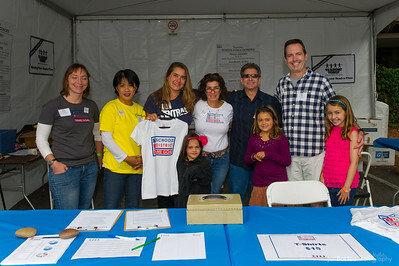 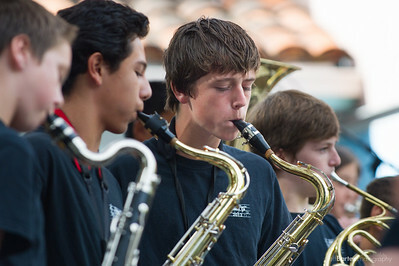 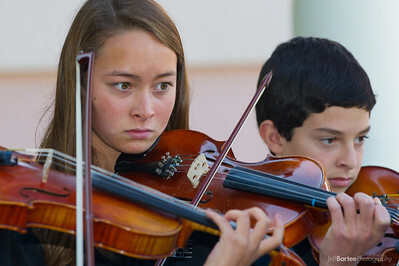 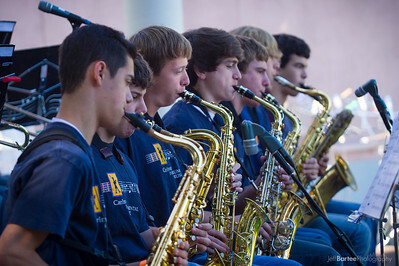 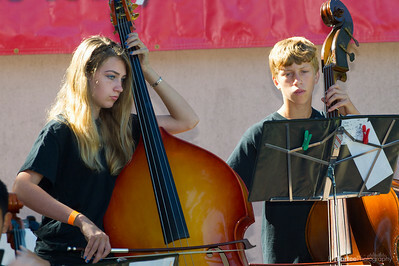 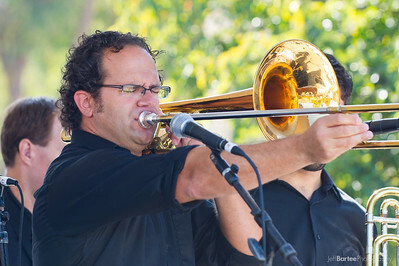 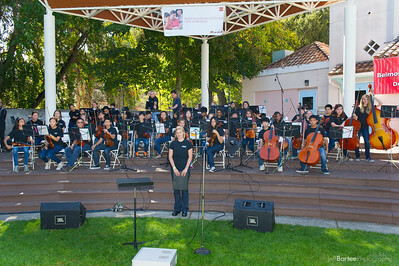 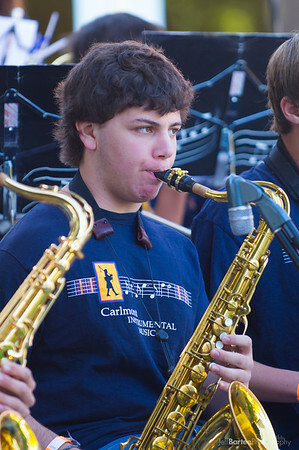 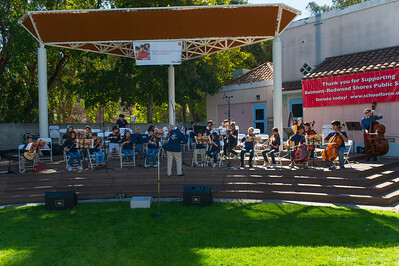 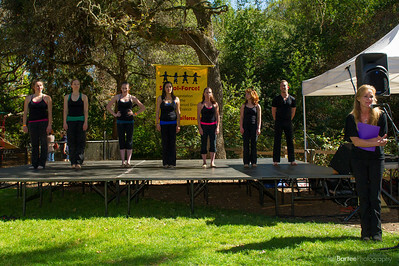 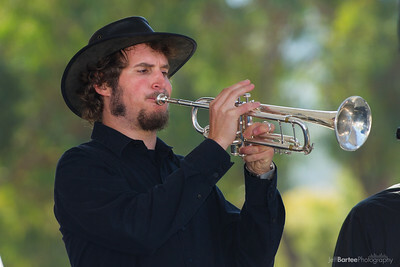 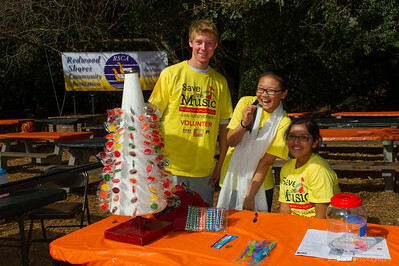 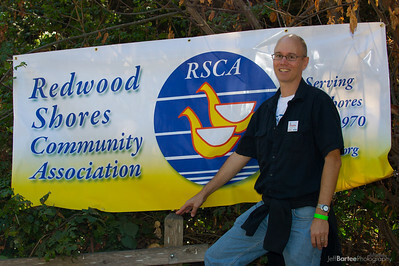 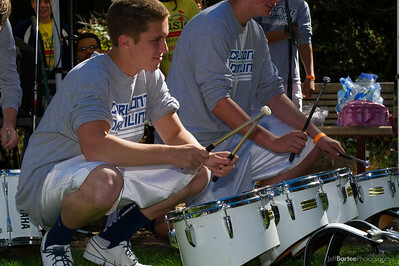 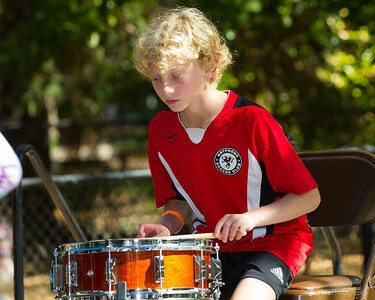 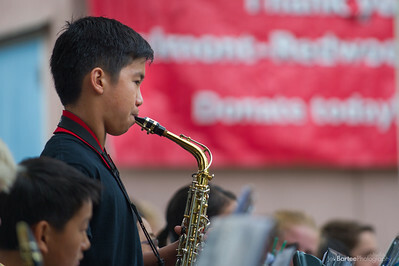 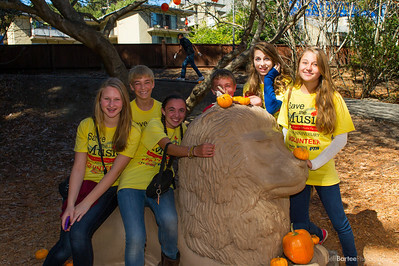 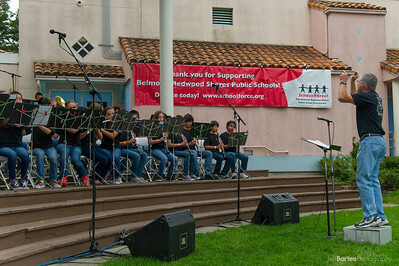 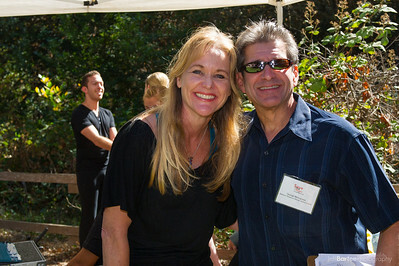 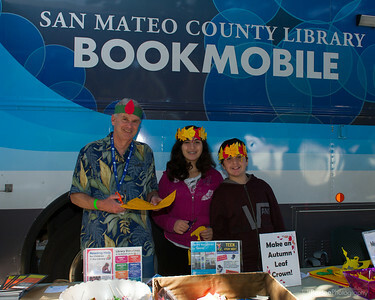 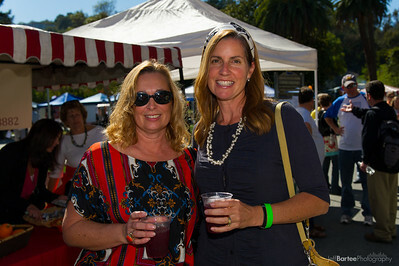 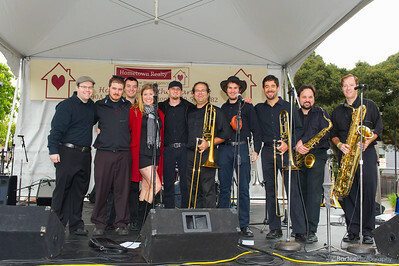 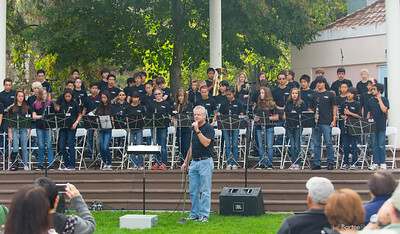 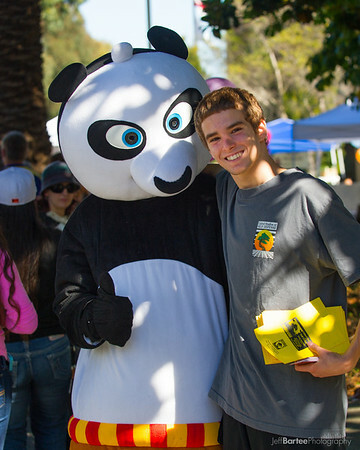 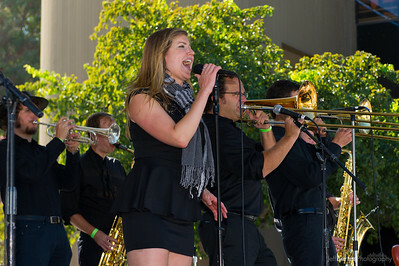 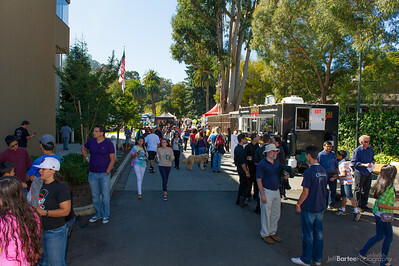 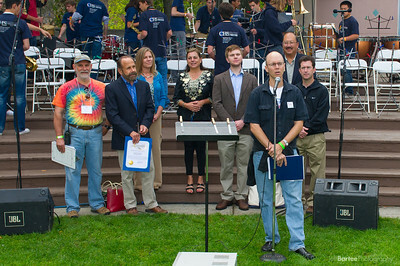 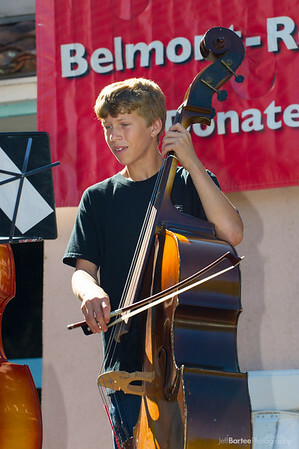 Event photos from 10/14/2012. 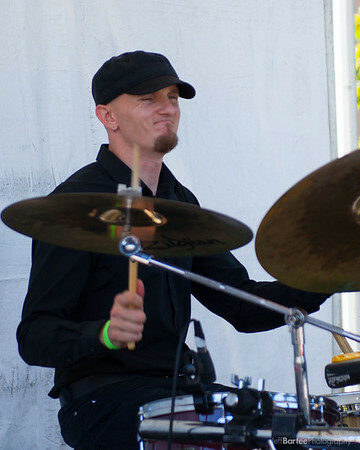 All Copyrights reserved. 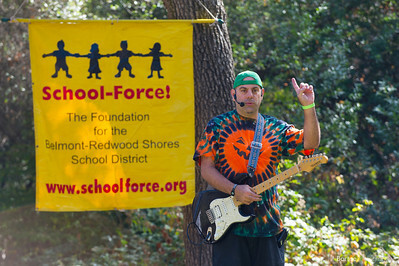 Personal, non-commercial reproduction is approved, or for any use solely in support of School Force. 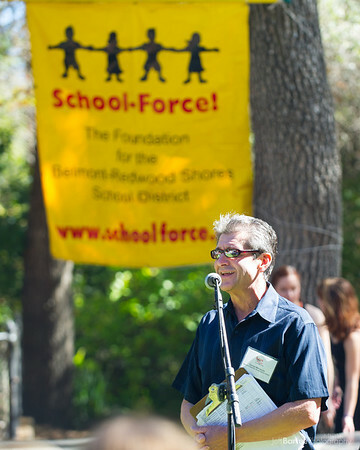 For any other use, commercial or otherwise, please e-mail request to info@jeffbartee.com. 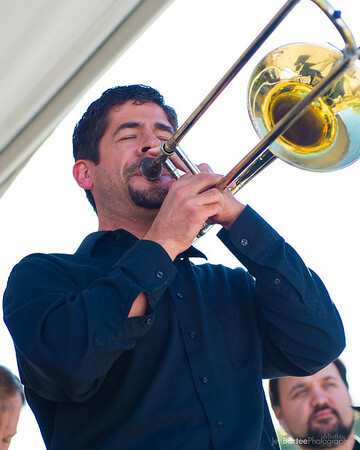 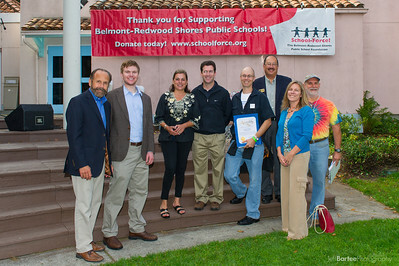 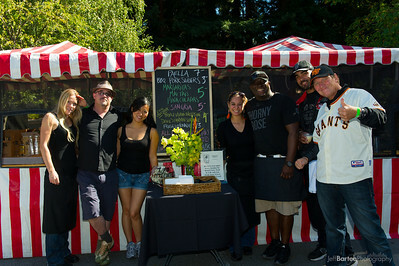 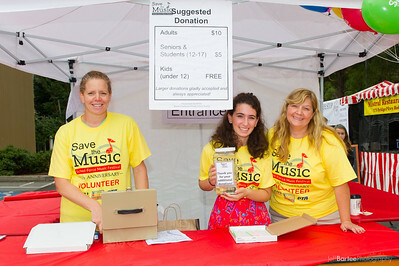 Toby McMillen with Mistral, a big supporter of School Force serves Paella to Music lovers! 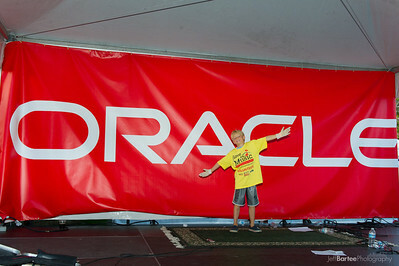 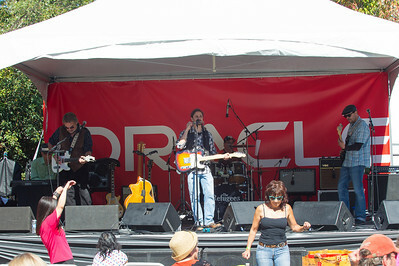 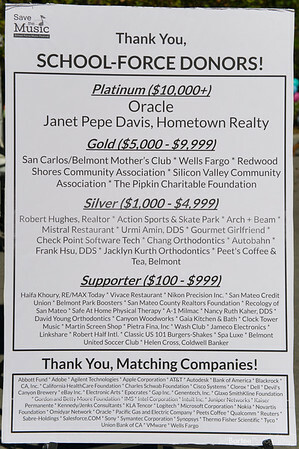 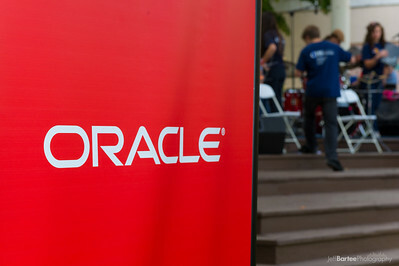 Thanks you Oracle for your donation at the Platinum level!